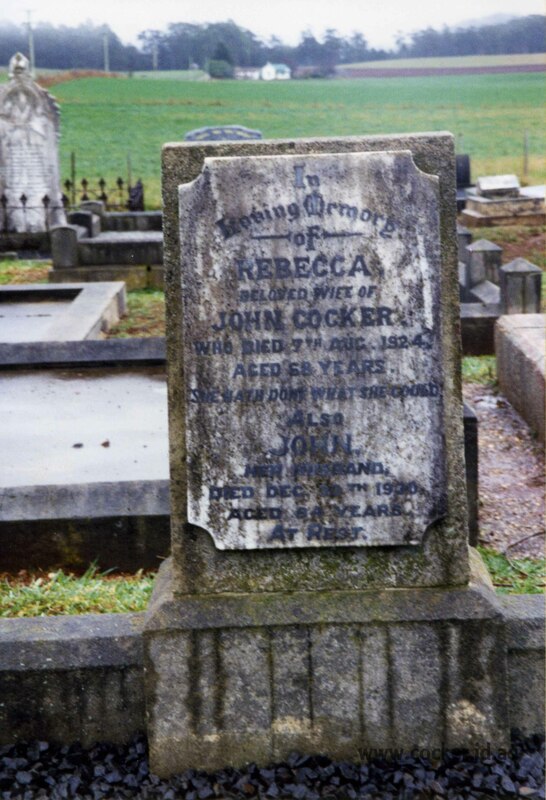 John Cocker was born on 22 May 1846 in Black Brush, Brighton, died on 30 Dec 1930 in Belle Vue, Lower Barrington at age 84, and was buried on 2 Jan 1930 in Barrington, Tasmania. John married Rebecca Airey, daughter of convict Allen Airey and Bridget Amelia Nowlan, on 25 Jun 1877 in Evandale, Tasmania. 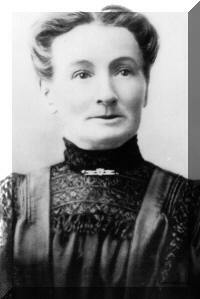 Rebecca was born on 20 Dec 1855 in Westbury, Tasmania and died on 7 Aug 1924 in Belle Vue, Lower Barrington at age 68. John laid the foundation stone of the Lower Barrington Baptist Church on 29th September 1915. 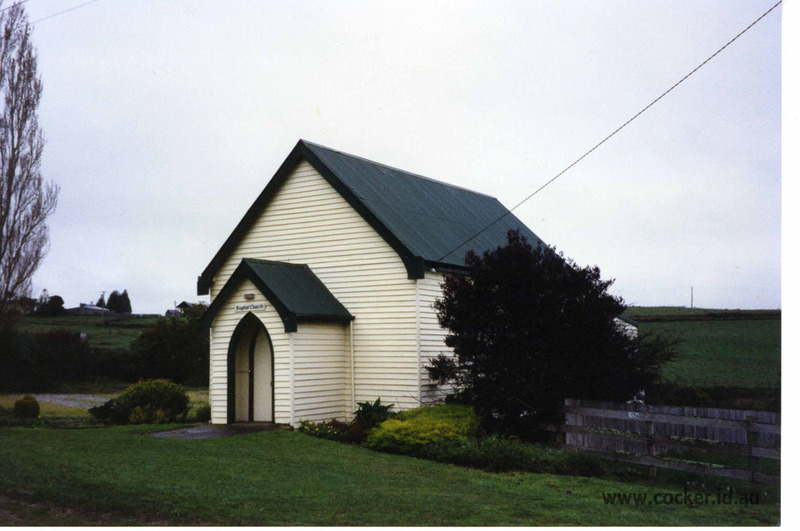 The church is still in use today. 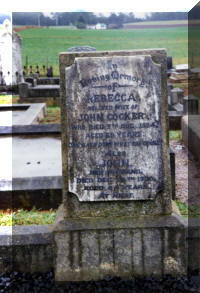 John and Rebecca both died at Lower Barrington; Rebecca on 7 August 1924 and John on 30 December 1930. They are buried together at the Barrington cemetery. 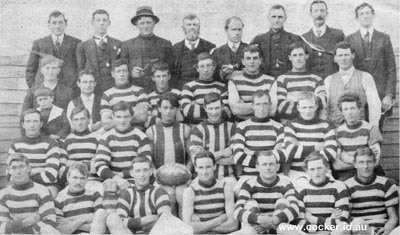 John is pictured below with his Lower Barrington 1914 Premiers Football team. An old & respected resident of the Lower Barrington district, Mr John Cocker, passed away at his residence "BELLE VIEW" (sic) yesterday. 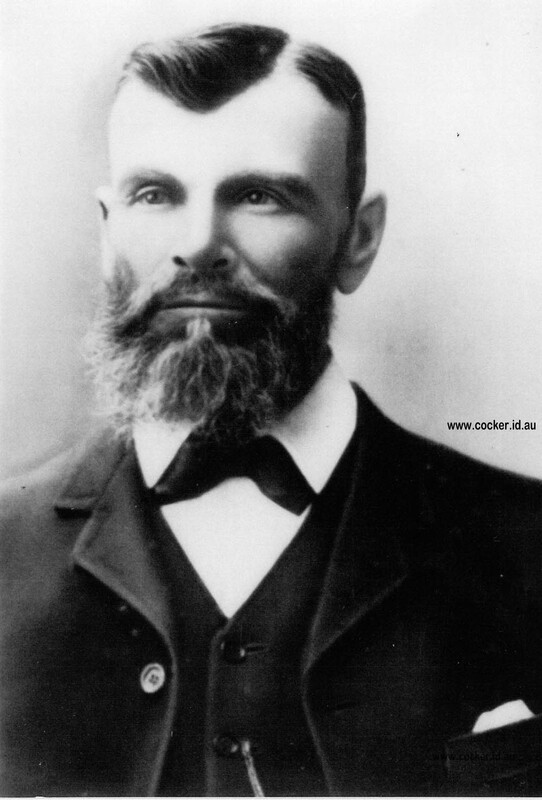 The late Mr Cocker was an old identity of the district and was noted for his charitable actions. He will be greatly missed by all. He enjoyed good health until quite recently and practically "died in harness" He leaves a grown-up family, his wife having predeceased him. Mr. John Cocker, Lower Barrington. The passing of the old year saw also the passing of one of the old pioneers. The death took place on the night of Tuesday, December 30, of Mr. John Cocker, of "Bellevue," Lower Barrington. Mr. Cocker, who was in his 85th year, first came to Barrington some sixty years ago. He left for a short time, to return in 1877, and settle on the property, "Bellevue," where he resided for over half a century. At this time the Barrington district was very heavily timbered and the old pioneers needed big hearts to attempt the task before them. They succeeded, and to-day cleared farms are showing where fifty years ago there was nothing but dense forest. When Mr. Cocker, with his wife, settled in the Barrington district, there were no roads, stores or markets other than those at Don and Latrobe, so one can imagine the hardships to be suffered. To get to these little towns for supplies took two days, one there and one back, as a road had to be cut through the bush. In the year 1879 the River Don Trading Co. extended its tramway through to Barrington, and established a general store, thus supplying a great want. This company, in addition to supplying the farmers with all their requirements, bought all the produce grown within the Barrington district, and also throughout Kentish. It also established a big timber trade - many of the pioneers Turning out to be good splitters. Mr. Cocker was a good axeman and an expert splitter. Mr. Cocker took a great interest in anything that was to the benefit of the district, and played a leading part in having the State school erected at Lower Barrington. 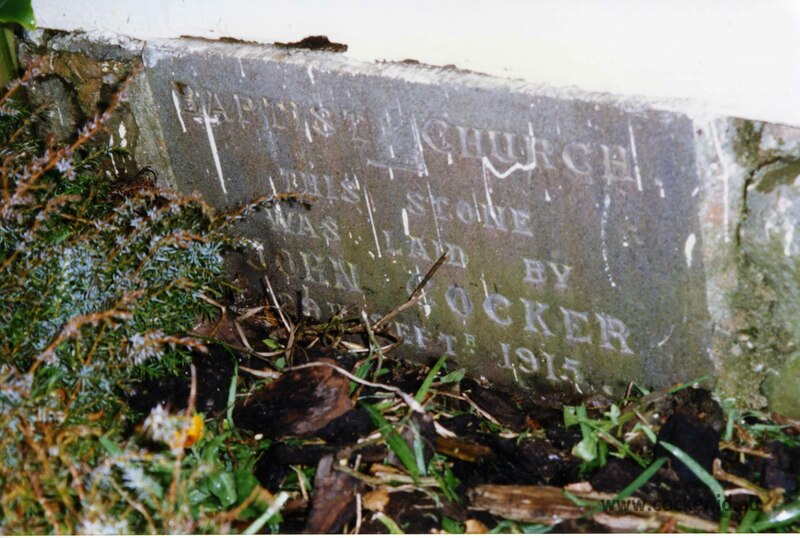 He also, in con junction with the late Mr. David Cocker, was responsible for the building of the Methodist Church, and was a trustee at the time of his death. His name is also on the foundation stone of the Baptist Church. 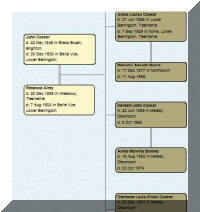 Deceased took a great interest in all forms of sport, and was at one time a member of the old Tarleton Road Trust. He did not seek publicity, but took a keen interest in the events of the day, and only a few days before his death was heard to express some very keen ideas about the present political situation. As a great reader, he was able to discourse on any subject, and many called on him for advice and help, which was freely given. 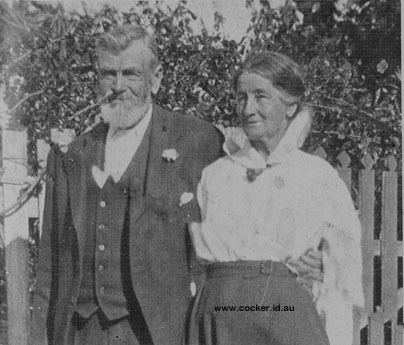 With his late wife, who predeceased him six years ago, he was well known for his hospitality, and the name of John Cocker is one that will live for many years. He leaves a grown-up family to mourn the loss of a good father. 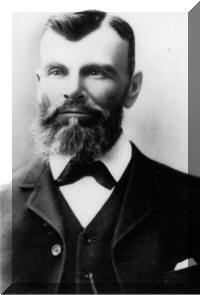 His eldest son (Mr. A. E. Cocker) lately paid a visit to the district to see his father, and had only returned to New Zealand a few weeks before his father's death. The funeral was one of the largest seen in the district. A service was held in the local Baptist Church, and concluded in the Barrington cemetery, where interment took place, and the old pioneer was laid to rest beside his late wife. Many beautiful floral offerings were in evidence. The officiating ministers were Rev. Heaven, of Wynyard, and Rev. McIntosh Brown, of Sheffield.